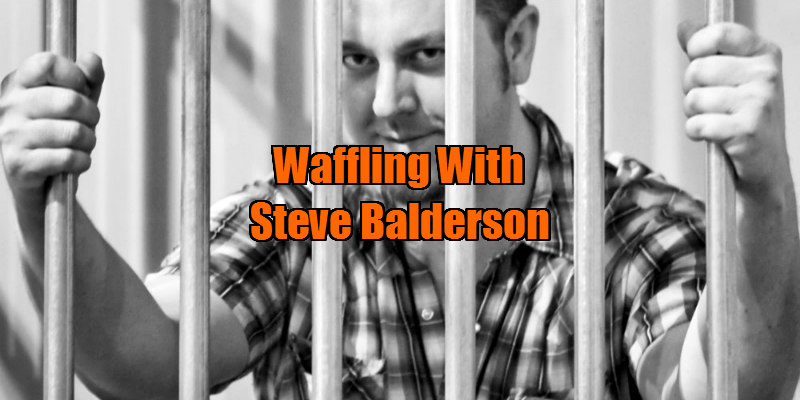 We spoke to Steve Balderson, director of horror soap opera parody Hell Town. 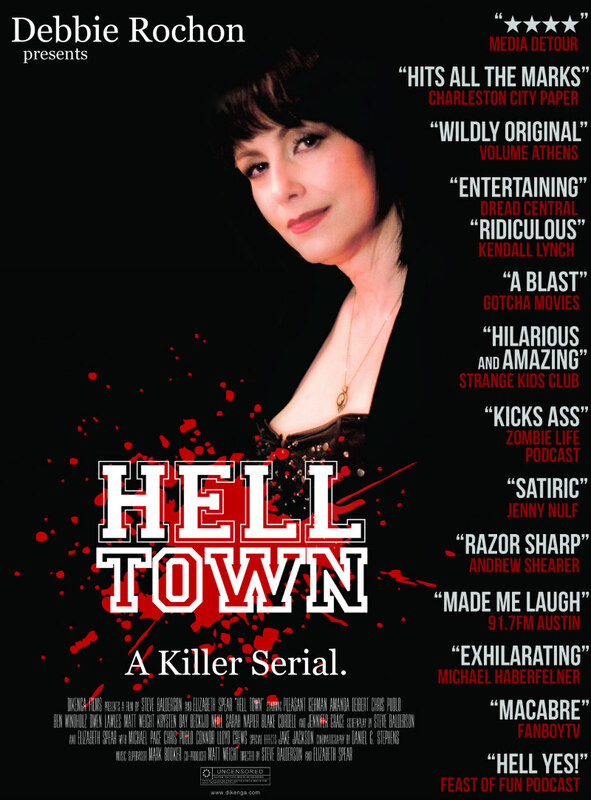 Hell Town parodies the Soap Opera format; which real life TV shows were your main inspiration? Both Elizabeth (co-director Elizabeth Spear) and I had inspirations. For me it was a combination of Sleepaway Camp, Twin Peaks and Dynasty or Dallas. For Elizabeth it was Passions and Days of our Lives with a little Misery and Halloween. The idea is unique. How did you come up with the concept? The seed for Hell Town was planted in Victoria, Texas, when Elizabeth Spear and I fell head over heels in bloody love with each other and for all things soap opera and horror related. She and I have such a similar creative wavelength, it was as if the script just wrote itself. We decided to make it appear as though a person was binge-watching their favorite series, so it’s structured in that way. It was a total joy living in the world of Hell Town. I wish it would go on for years and years! Debbie Rochon’s role in the film bears some resemblance to Cassandra Peterson in Elvira: Mistress of the Dark; was this intentional? Yes, we wanted Debbie to have a mix between Elvira, and also the guy who presents Turner Classic Movies – Robert Osborne. What was the reasoning behind having Debbie as a direct-to-camera host? It’s all part of the set-up that this fictional TV series was, in fact, part of the joke. The characters in the film are intentionally unlikeable. Do you think this could possibly make audiences disengage with the film because there are no characters to root for? Or do you think it fits well with the spoof genre? I’ve seen some audiences love the insanity or stupidity of the characters, in which case, they love them because they’re so stupid or insane. I personally was really sad to see a few of them get killed because that meant no more hilarious scenes with that idiot. Do you think you will be making any Soap Opera type films in the future? I love making campy ridiculous films about stupid idiots. My first film Pep Squad was similar in that vein. Sure, if the material is right and that kind of energy inspires me again I’d be happy to.